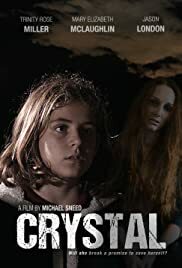 "A promise to her dead mother is all that 10 year old Crystal has left. Will she break it to save herself, or keep it and be sold again?" mum...why dont we make a movie?